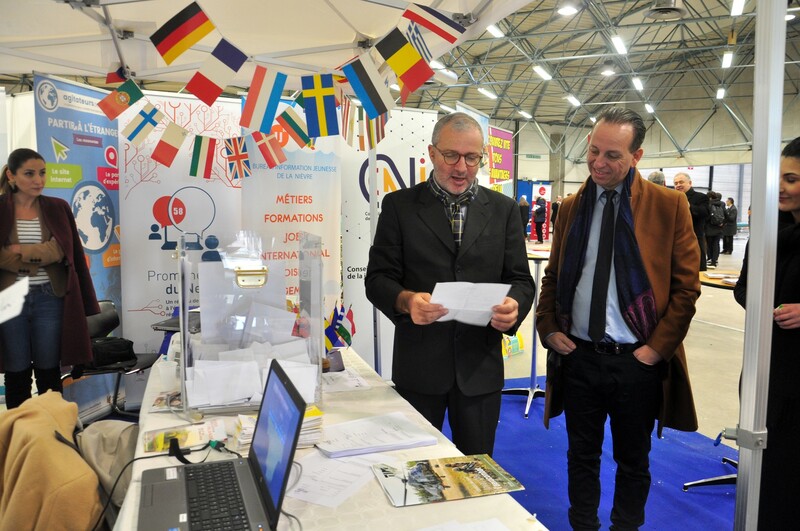 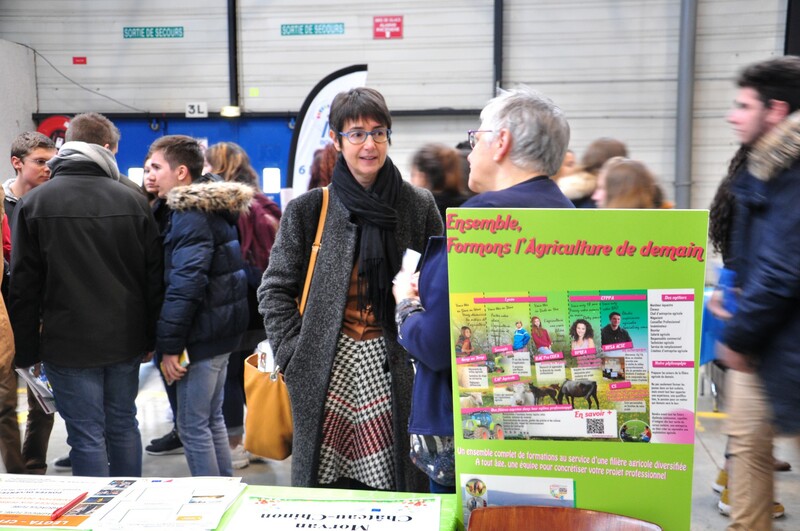 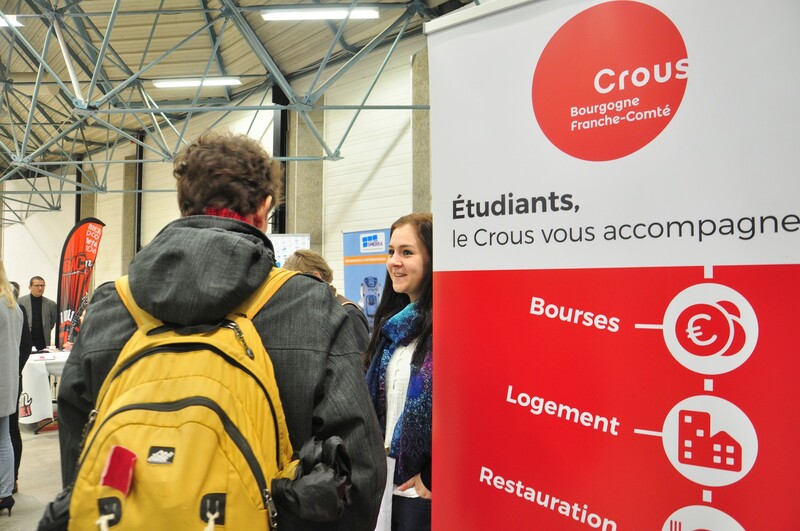 On 17th of January Mobilité International de la Ville de Nevers has visited “Salon départemental l’engagement superieur” at Centre Expo in Nevers. 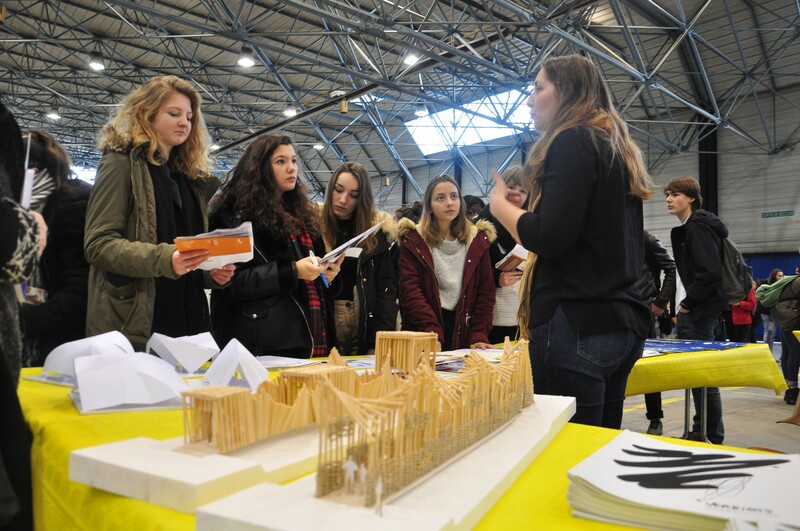 A lot of students came to choose what they would like to do in future. 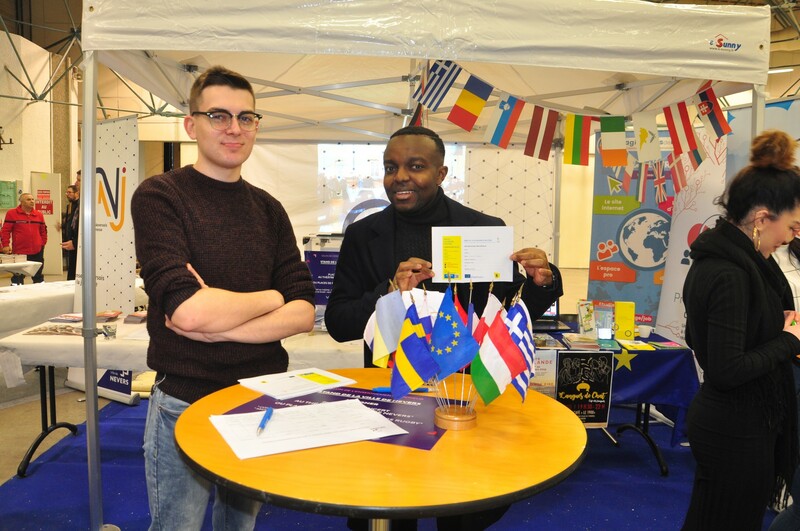 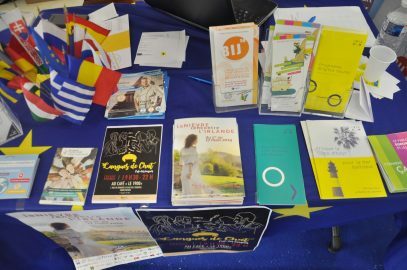 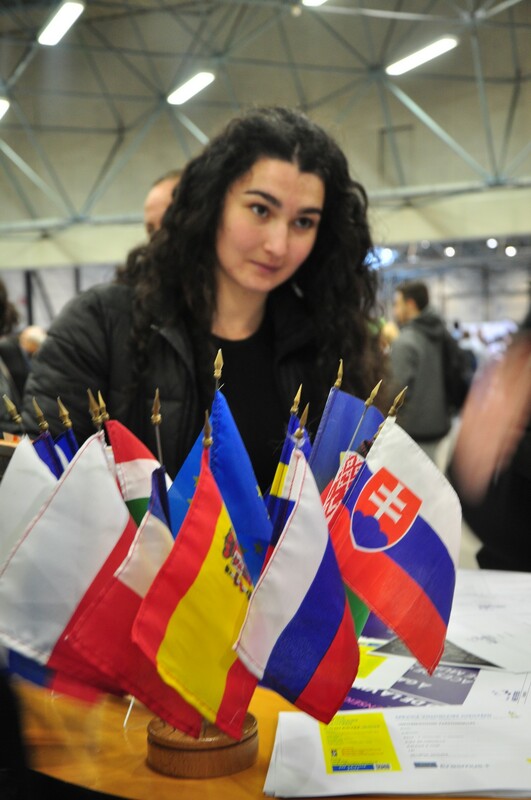 Me, Olesia, SVE volunteer from Ukraine, Blane – from Ireland and Aristid, the “stagaire” at our department – we all were present there and spoke to young visitors who were interested to spend some time abroad thanks to European Solidarity Corps.